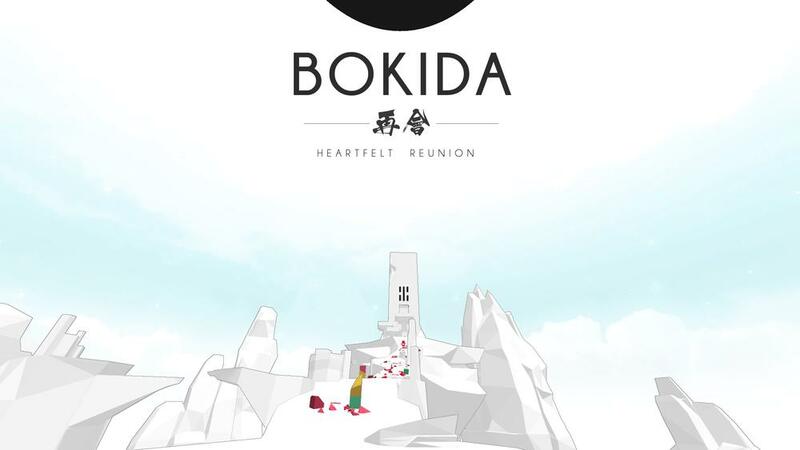 BOKIDA - Heartfelt Reunion is a peaceful game where you experience freedom while exploring a peculiar world. As the player, you will journey through the world of Bokida using your abilities to reunite two stars who were separated a long time ago. In this game, you toy with the ability to generate and sculpt geometry, messing with simulated physics in a stark monochrome environment.